This December, never miss out even a single chance on getting your profits soar to the highest slopes. 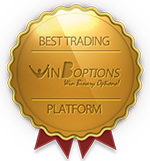 Since our aim is for you to be a winner every time you trade with us, we have assured that this Christmas Season, only the most brilliant and advantageous bonus schemes in the binary options industry will be offered right in front of you – the WinOptions December Christmas 2013 Promotions. As a reward for our existing traders, be they low or high volume traders, we have ensured to give them a rewarding Christmas Package this holiday season. Low volume traders can savor up to 60% bonus every time they fund their account and of course, High volume traders will have another reason to be jolly as they can get up to 250% bonus each time they make a deposit. Given this, you can have the finest way to start your December by increasing your purchasing power. Not only our loyal traders will benefit in our December Christmas 2013 Promotions, as our novice traders will be welcomed with a 50% bonus in their first deposit. 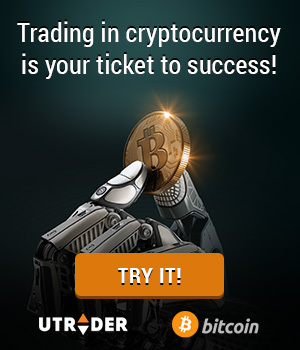 Given this, they can have all the pleasures of getting first-hand experience on our WinOptions trading platform and see the reasons why our tools, assets, and other features outshine what other binary brokers offer. Get 100% insured trades this holiday season. Even your options expire out of the money; you have nothing to worry about as your investment will be fully credited back to your account. Hence, it is a must to stay tuned and keep trading to get the most out of this gainful opportunity. Aside from these offers, there are more WinOptions bonus and rewards waiting for you to unlock in our trading platform. Every day, we will never run out of gifts to boost your chances of getting successful trades, and of course, having your profits step up to the next level. You can sure enjoy these bonuses multiple times and can be reflected in your account the following business day. Just keep in mind that these are subjected to terms and conditions that you must first meet to relish these rewards fully. Have the best Holiday Season with WinOptions December Christmas 2013 Promotions. Don’t let this month pass without you experiencing the finest Christmas promotions in the world’s leading trading platform – WinOptions!